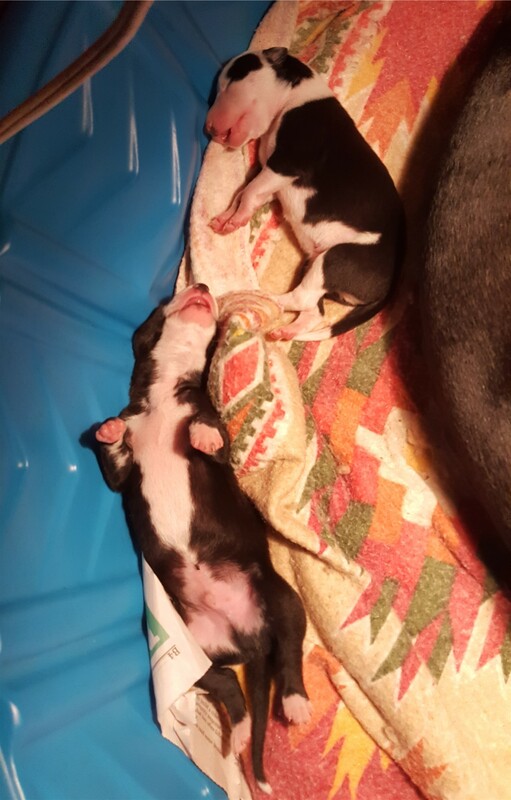 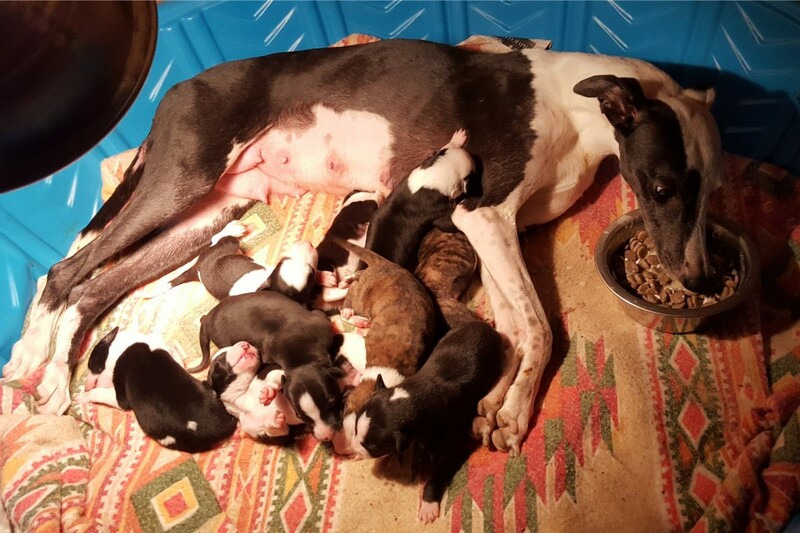 The puppies first week has involved a lot of eating, sleeping, and doing laps around the whelping pool, with mama Mercy trying to keep everyone clean and fat. 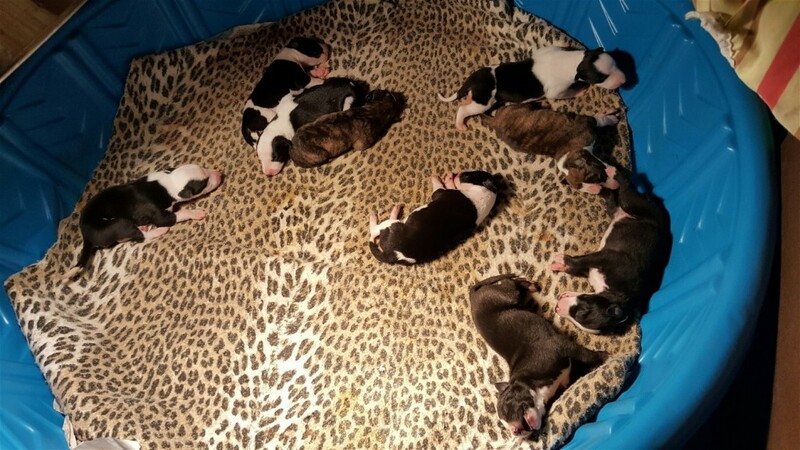 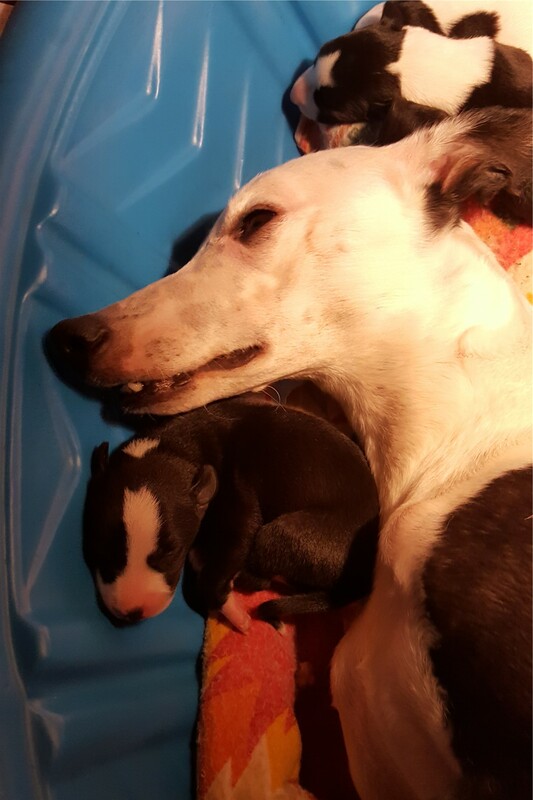 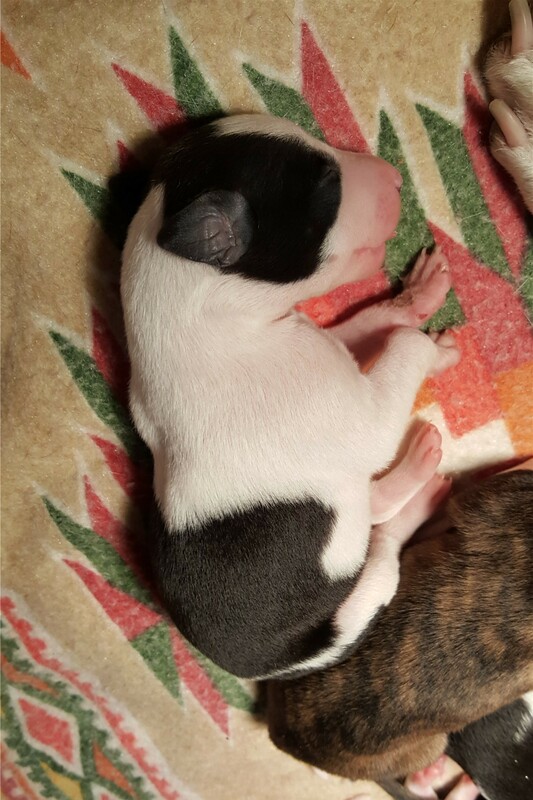 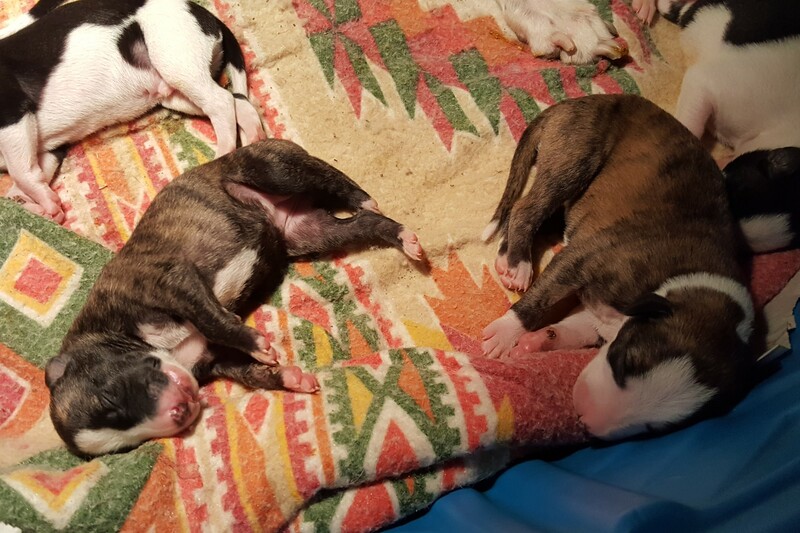 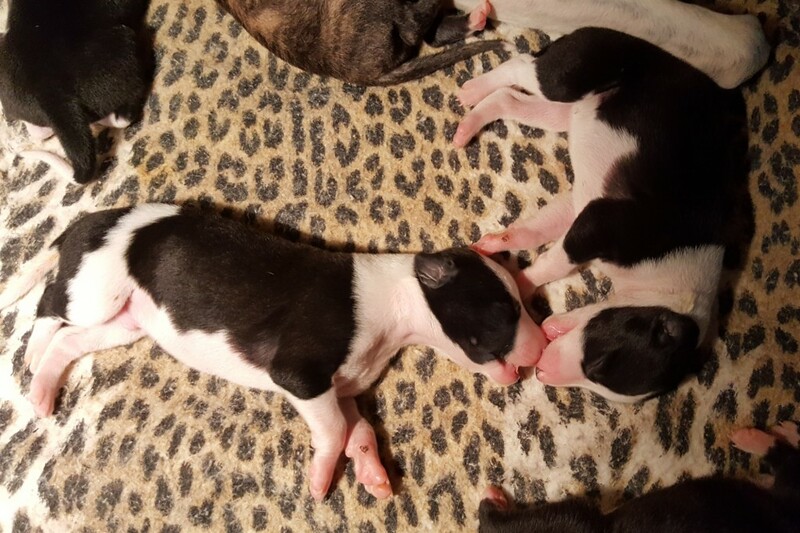 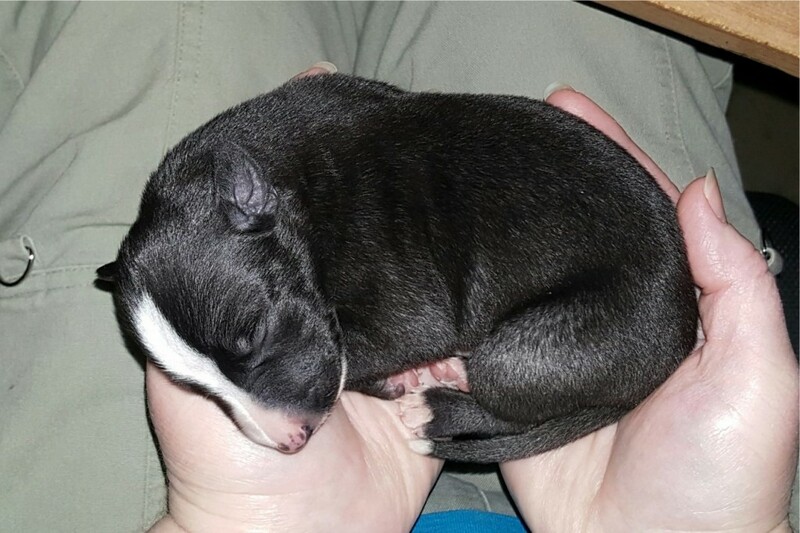 We have begun preparing them to be confident, well-adjusted dogs by starting them on Early Neurological Stimulation, which we do with all of our litters. 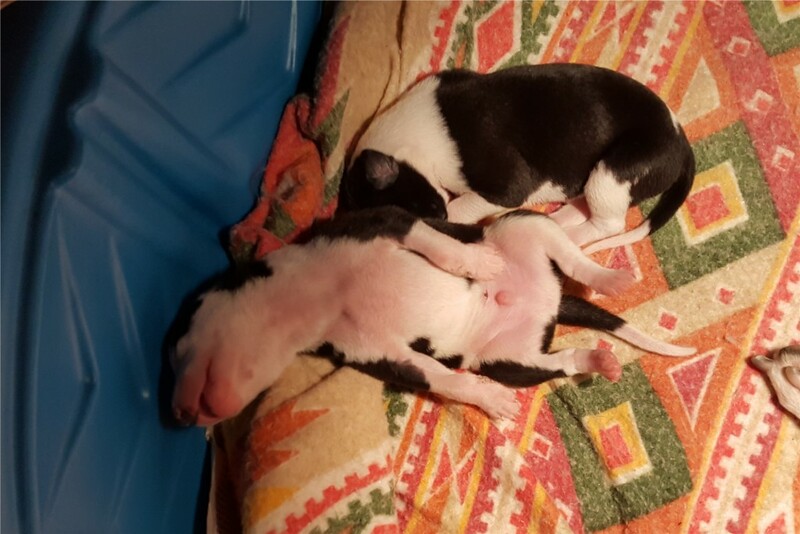 These pups are already very strong and active, providing plenty of “puppy TV” to keep me from getting anything done.